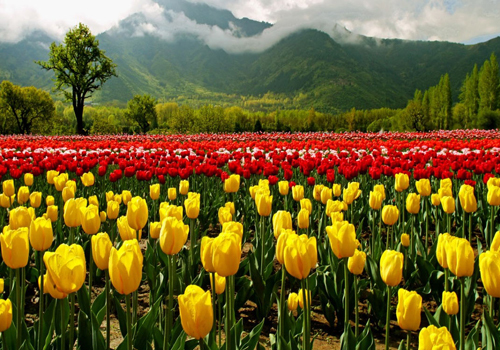 If you are thinking about a different destination for the vacation, then you should opt for Kashmir. Certainly, you would be revitalizing yourself once you have finished with everything that’s on the itinerary. 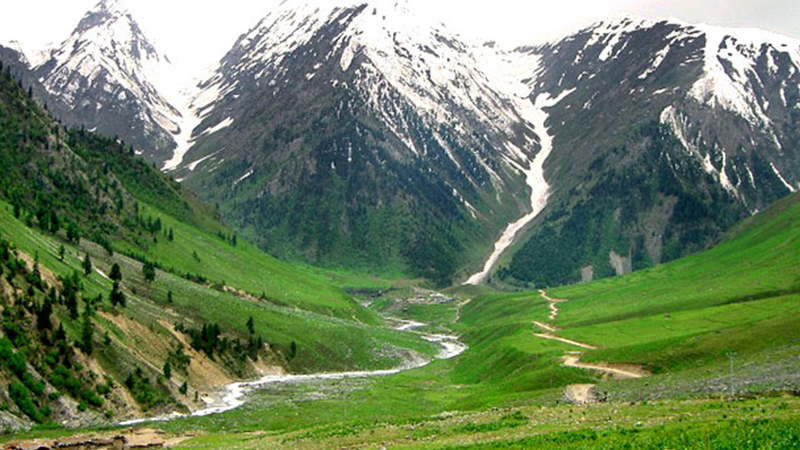 With serene backdrop set in snow clad mountains, Sonmarg has gained popularity as the ‘meadow of gold’. Thajewas glacier is simply astounding to view amidst the meadow. You might probably see people trekking along routes leading to the Himalayan lakes of Gangabal, Gadsar, Krishansar, and Vishansar. Once you are in Kashmir, you shouldn’t miss the Shikara ride. This is nothing but a small boat ride at any one of the lakes in Kashmir. Contact Kesari Tours to know more about the rides while you are planning the tour. The floating garden and the small island, Nehru Park in Dal Lake is what you could view. 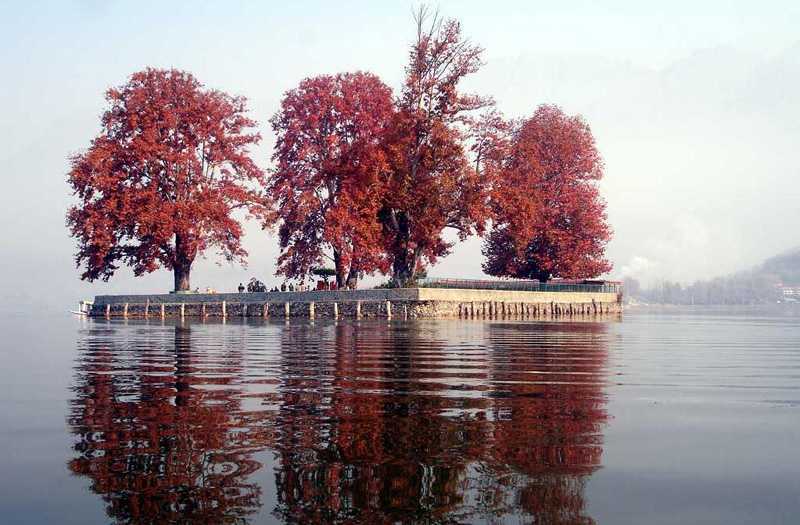 Char Chinar (also known as the Rupa Lank) is a small island in Dal Lake. The island gets its name due to the presence of Chinar trees. Not only do these trees bear a medicinal value but are also used for making fragile furniture. Once you have finished visiting the various sites of Kashmir, you can enjoy the cable car ride. The most popular ride to try out is the Gulmarg Gondola. 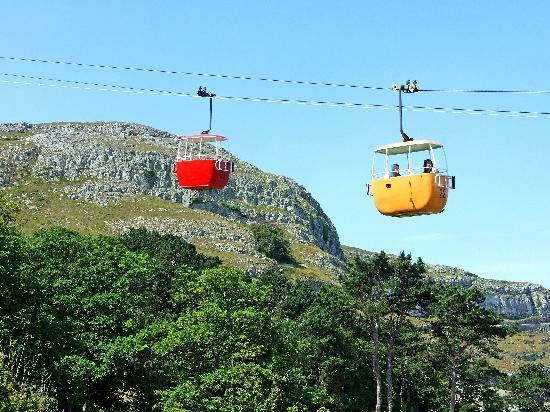 With an elevation of 4843 meters, the ropeway project comprises of a two-stage lift. While the first stage transfers tourists from Gulmarg resort to Kongdoori Station, the second one takes individuals near Afarwat Peak. 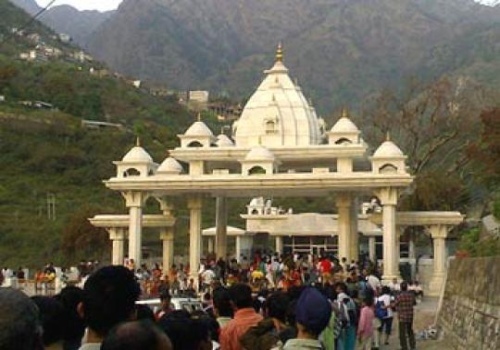 A temple dedicated to the Hindu Goddesses, Mahalakshmi, the Vaishno Devi Temple is situated near Katra. A million year old cave on Trikuta Hills houses the deity. Devotees usually tread uphill to visit the holy place. The best time to start off is in the wee hours of the day when the weather is pleasant. Kesari Tours would help you to figure out the season during which you can visit the temple. Among Kashmir’s tourist attractions, Gulmarg surely amplifies everything with its beautiful dense vegetation. You are sure to admire a vast expanse of daffodils as you traverse terrains. Besides enjoying nature, an individual can think about outdoor activities like horse-riding, hiking, and zorbing. Check out the holiday packages of Kesari Tours if the places mentioned above seem exciting. Previous Post Did you know Tanzania is home to Wildlife, Birds and Natural Wonders?